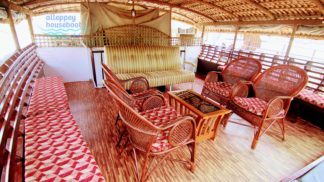 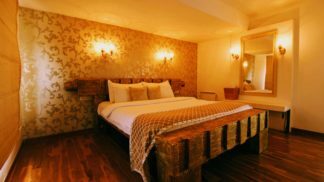 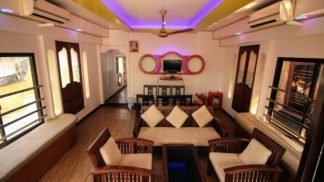 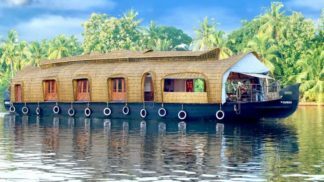 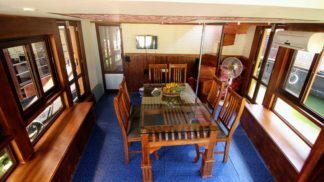 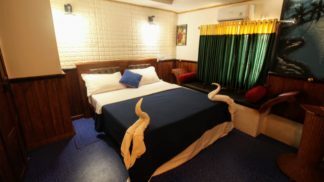 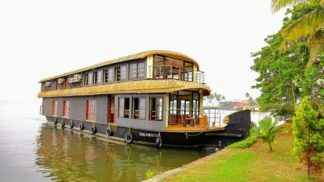 Best online platform for Booking Alleppey Houseboat & Kumarakom Houseboat. 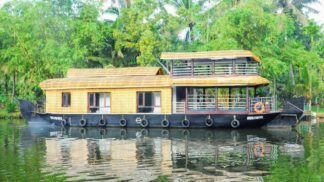 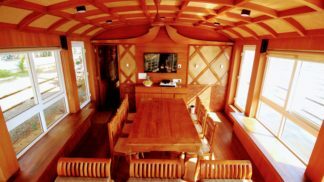 Are you houseboat OWNER ? 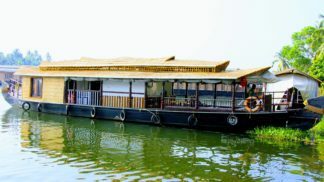 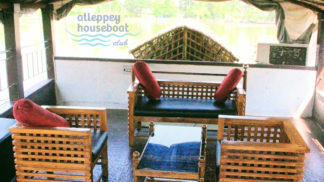 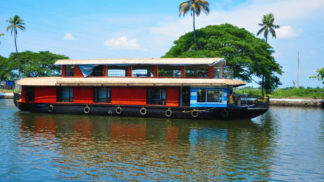 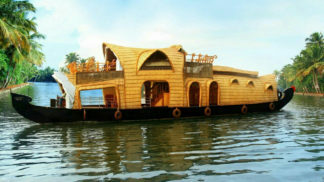 List your Kerala Houseboat today at Alleppey Houseboat Club and get more customers..